In the past couple of months, we have been seeing a lot of smartphone launches in the Indian market with some latest technology, thanks to mobile makers. 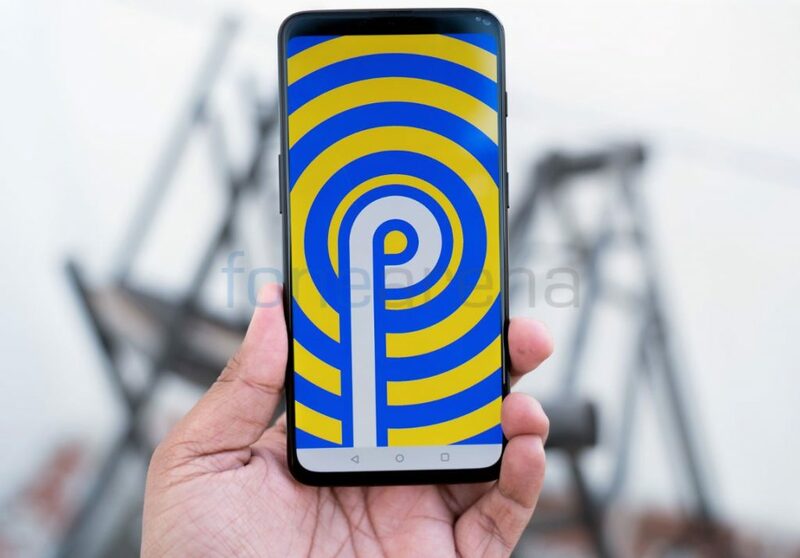 Having said that, we didn’t see a single smartphone yet in this time frame that ticks all the boxes be it in terms of build quality, camera, latest technology and good battery life. Indeed, not every smartphone is perfect, but it’s not the case with OnePlus 6T. A few months back, OnePlus introduced 6T with a highly refined design and specifications keeping the future trend in the mind. 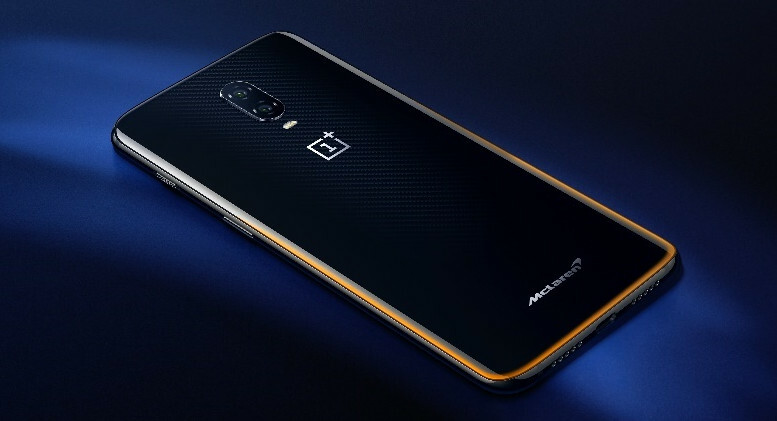 Does the recent smartphone launches make OnePlus 6T any less? Well of course not, in fact, we have jotted down 8 things on why OnePlus 6T is still a kingmaker! Excellent design inline with the current trend! OnePlus 6T contains a glass back and comes with Corning Gorilla Glass 6 protection. OnePlus has paid meticulous attention to detail to craft the perfect look, with a focus on how light reacts to the glass’ haze, roughness, gloss, transparency and reflective qualities. This device measures 8.2mm in thickness and weighs around 185 grams. In some variants like Thunder Purple and others, it has a subtle curvature that produces patterns and highlights when the light hits the back. In general, OnePlus is known for its speed and performance. The OnePlus 6T has the latest Snapdragon 845 chipset with up to 8GB of RAM. The 6T offers the right blend of software and hardware for a seamless experience, be it gaming or entertainment. On top, this phone supports a gaming mode that eliminates distracting notifications and boosts gaming performance. Blazing camera with Nightscape feature! 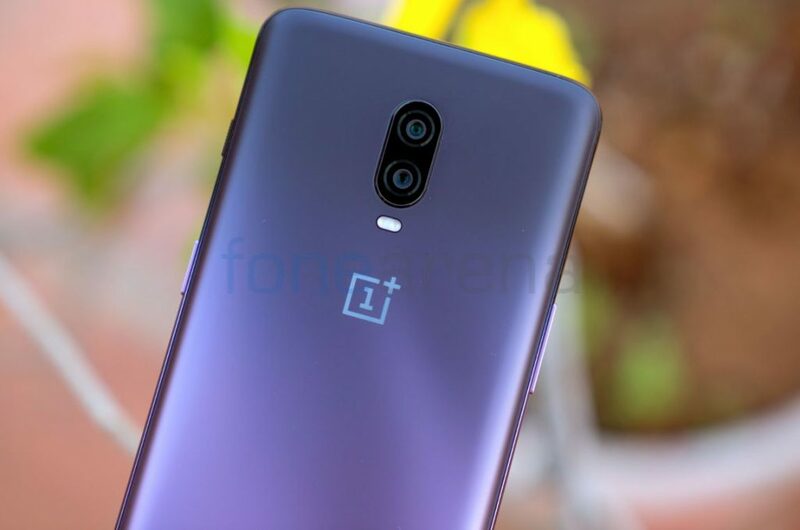 In terms of camera, the OnePlus 6T sports a 16-megapixel primary rear camera with an f/1.7 aperture with Optical Image Stabilisation (OIS) along with Electronic Image Stabilisation (EIS). The secondary camera is 20-megapixel with f/1.7 aperture. The front side of the device is taken care of the 16-megapixel camera with Sony IMX371 sensor, and f/2.0 aperture. It comes with Nightscape mode that can recognize night scenes and delivers brighter, more vivid images with more clarity and less noise. 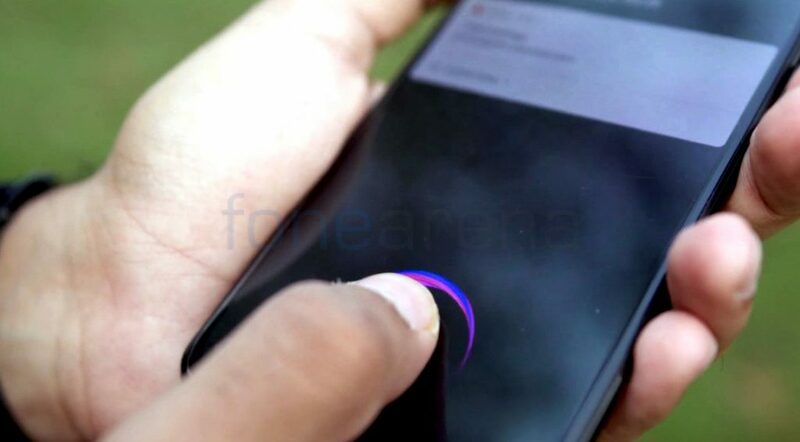 The OnePlus 6T comes with the in-display fingerprint scanner called as ‘Screen Unlock’. The fingerprint scanner is placed at the bottom of the display which will be highlighted when the device is idle. OnePlus 6T features a new optical fingerprint module housing a small lens that can accurately register your fingerprint when pressed down on the cover glass. In this case, the display acts a light source to mark the boundary of your fingerprint including dimensions and shapes. Users can quickly charge the OnePlus 6T’s 3700mAh battery with Dash Charging technology which provides a full day’s power in half an hour. 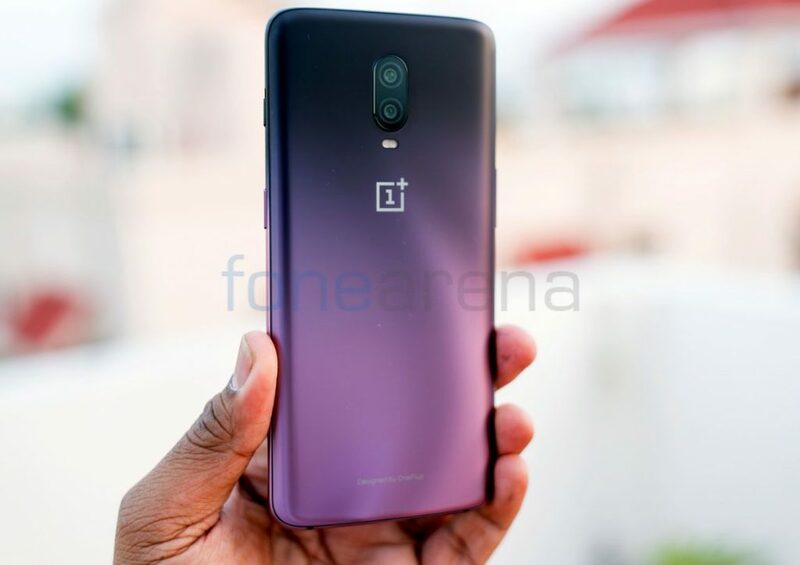 The OnePlus 6T comes in Mirror Black, Midnight Black and Thunder Purple colours. The 6GB RAM with 128GB version is priced at Rs. 37,999, 8GB RAM with 128GB storage version costs Rs. 41,999 and the top-end 8GB RAM with 256GB storage version cost Rs. 45,999, making the 8GB + 128GB version Rs. 2000 costlier than the predecessor. You can get the smartphone from Amazon.in, OnePlus.in, OnePlus stores, Reliance Digital and Croma stores offline. OnePlus this week announced ‘March Madness’ with exciting offers all month in a unique new campaign. 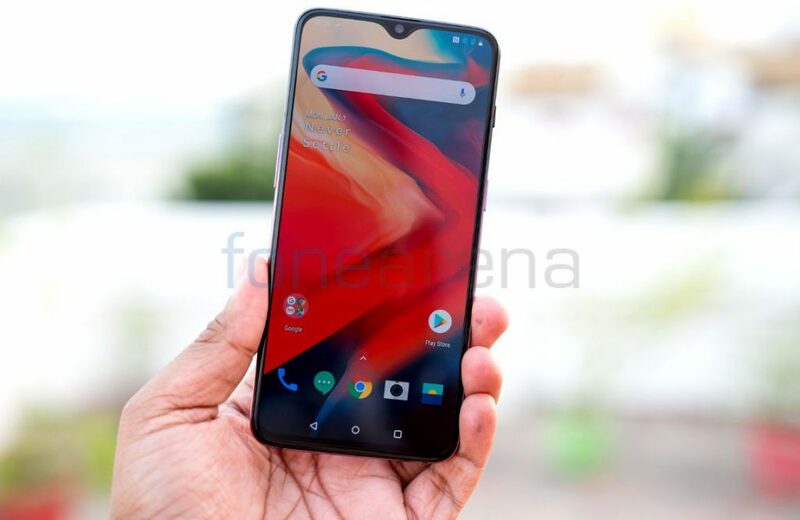 The company will unveil new offers every week on the purchase of the OnePlus 6T on Amazon.in, oneplus.in, in Reliance Digital outlets, Croma outlets and OnePlus exclusive offline stores. Offers over the course of the month will include Up to 6 months of no-cost EMI, Additional Rs. 2000 off on exchange of old devices, Exclusive offers on use of popular bank credit and debit cards and special giveaways in the form of accessories bundles.